Oasis strives to make a positive impact – in our work, on the environment, and within our community. Through our volunteer efforts and support of local nonprofit organizations, Oasis demonstrates our commitment to work towards a better tomorrow while emphasizing our company values: innovation, diligence, integrity, and partnership. Together, we can build a better tomorrow. 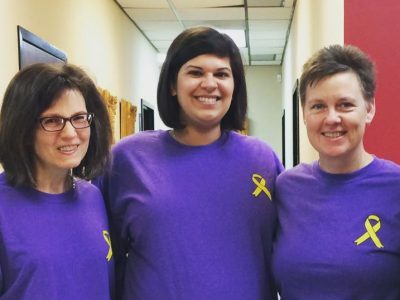 Oasis team members raising awareness for Spina Bifida in April, 2017. 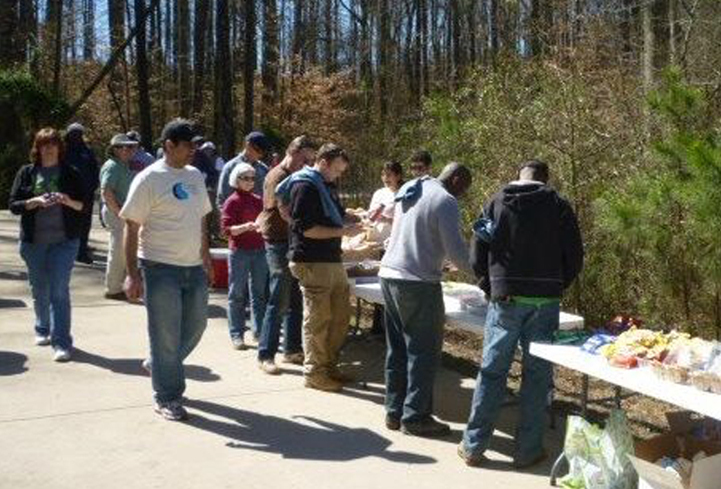 Members of the Oasis team providing lunch and volunteering at Big Creek Work Day 2012. 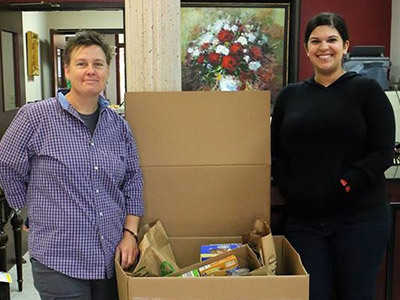 Oasis collected more than 40 pounds of nonperishable food items for local nonprofit Children's Restoration Network, benefitting homeless children and women.